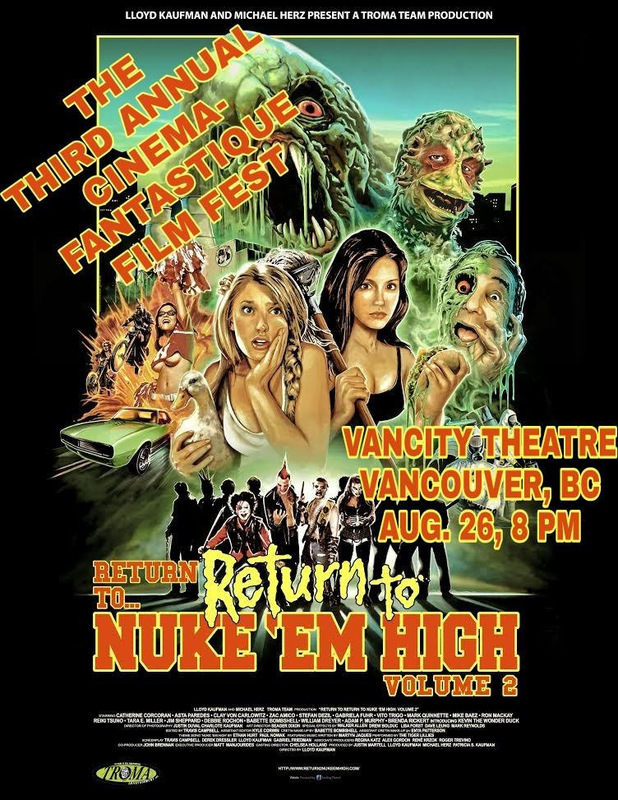 Lloyd Kaufman, President of Troma Entertainment and creator of The Toxic Avenger, will be a special guest of honor at the 3rd Annual Cinemafantastique International Genre Film Festival, where Kaufman’s latest and greatest feature film, Return to Return to Nuke ‘Em High aka Volume 2 will be making its Canadian Premiere at 8PM, Saturday August 26th at the prestigious Vancity Theatre, Vancouver, BC, it was announced today by Levi White, Head of Public Relations at Troma Entertainment, Inc.
Dust off those Return to Nuke ‘Em High Blu-rays and get ready to get back to class, because Lloyd Kaufman’s cliffhanging Tromasterpiece is finally about to conclude as Troma dares to Return to Return to Nuke ‘Em High AKA Vol. 2 with its CANADIAN PREMIERE SCREENING at this year’s Cinemafantastique 3! 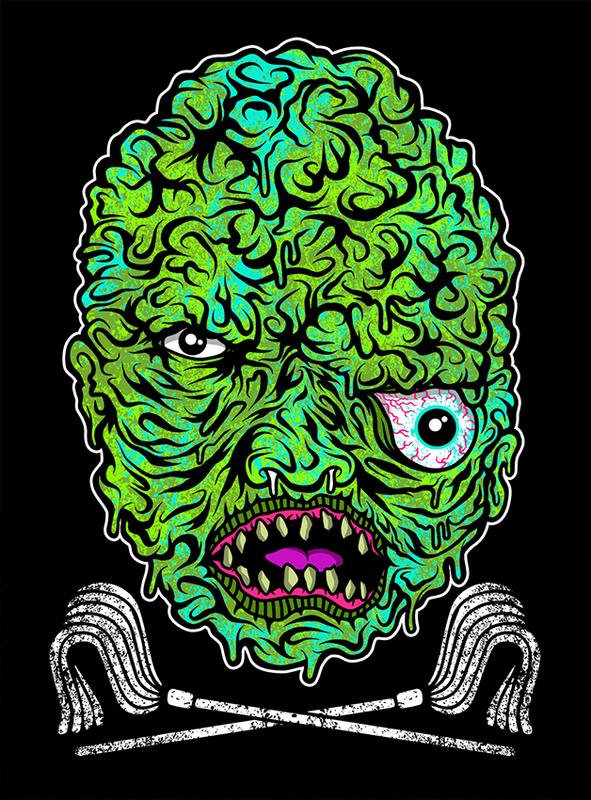 August 26th at the Vancity Theatre downtown Vancouver, BC, Cinemafantastique 3 is an all-day genre film extravaganza (film festival!) 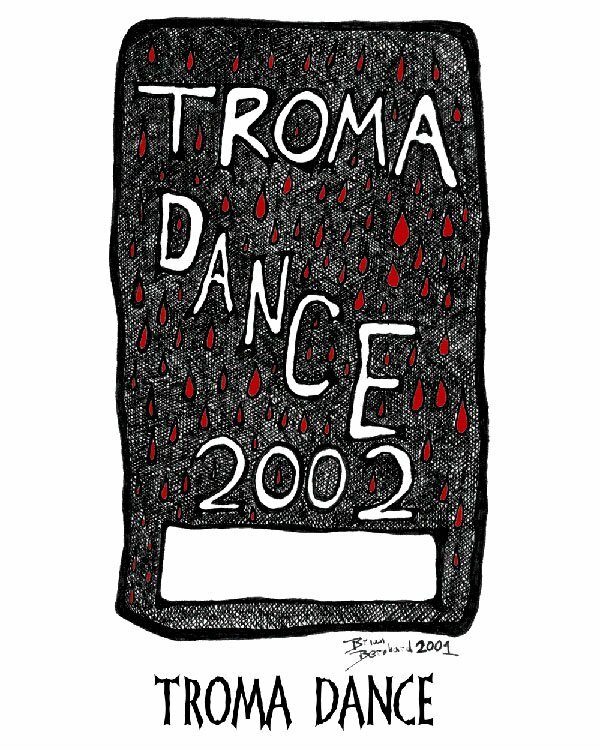 featuring some of the most innovative and crazy genre films from all over the world, and director Lloyd Kaufman will be there in person for an audience Q&A and to sign autographs and sell Tromerchandise throughout the day!